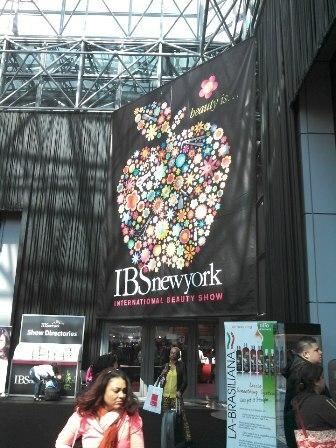 Last weekend 10 members of the Balance Hair Spa team attended the International Beauty Show in New York City. This is the largest independent beauty show on the East Coast featuring thousands of hair and skin care companies from all over the world. We were able to see all the latest trends from Europe and beyond. We can't wait to share our experience with our clients along with new products coming soon.